Detailed planning is the be-all and end-all of any move. This is the only way to guarantee a smooth move to or even from Berlin. 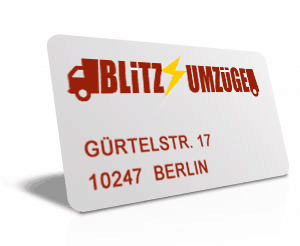 Blitz Movers Berlin is your point of contact around perfectly organized and planned relocations. We are happy to support you in your move. 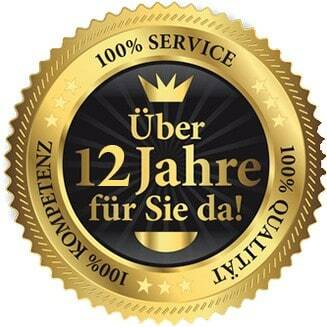 Whether a relocation is to Berlin, Dresden or somewhere else, we will also successfully implement your move! Whether it’s a private or official move, you can always count on us! We would be happy to advise you in a detailed consultation so that you will ultimately decide which service you want to take. We are also happy to give you tips on how to implement your move as cost-effectively as possible. Contact us now – we look forward to serve you! From packing and unpacking your moving boxes, to setting up a holding ban zone and dismantling and assembling your furniture, to clearing out and disposing of everything, we are happy to take care of everything for you. You can also leave the painting work and the renovation to us. Your wishes and needs are particularly important to us, so you decide which services you want to use and which tasks you want to take on yourself. We look forward to help you. 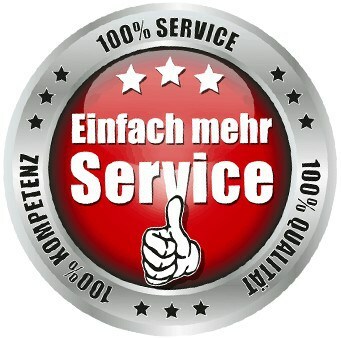 As an experienced moving company in Berlin, we know exactly what attention needs to be paid to in order to implement a move without any problems. Contact us and we will provide you with a free and non-binding offer! Would you like to implement your move as cost-effectively as possible? 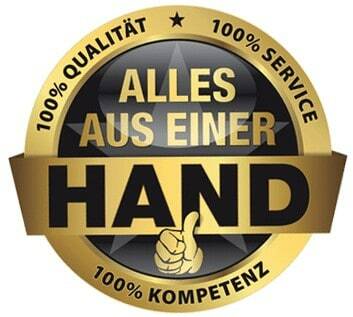 Again, that’s no problem with Blitz Packers & Movers Berlin. We are happy to provide you with moving assistants to help you. You can also call your relatives and friends, so we have no problem. Get advice from our competent staff now! A move to or from Dresden is imminent? Blitz Movers Berlin is a moving company in Berlin that successfully implements removals throughout Germany and Europe. If you have any questions or concerns about your move, we will be happy to help you.